British Made Large Electrical Items (White Goods) – Water Coolers, Dehumidifiers, Freezers, Refrigerators, Washing Machines, Tumble Dryers, Gas and Electric Fires, Hostess Trolleys, Cookers, Wood Burning and Multi-Fuel Stoves, etc. 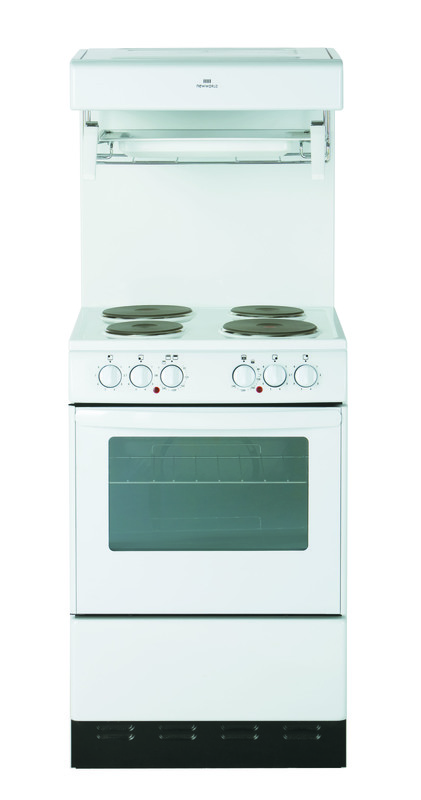 New World NW-50HLGE freestanding cooker. Made in Britain. This entry was posted in Dehumidifiers, Freezers, Refrigerators, Large Electrical Appliances, Washing Machines, Water Coolers and tagged Acorn Stairlifts, Activair, AGA, AGA Rangemaster, Air source heat pumps, Arada, BB Wood Fired Ovens, Belling, Belling cookers, BFM Europe, Bison Products, Blistering, Broughton EAP, Burco, Burley, Bushman Wood Fired Ovens, Charnwood, Chilli Penguin, Corby Trouser Press, Cosi cooker shop, Crosslee, Dean Forge, Dehumidifiers, Dunsley, Dunsley Heat, Ebac, Eco Range Cooker Company, Esse range cookers, Everhot range cookers, Falcon range cookers, Firemaker, Firestorm Stoves, Flame effect electric fire, Flame effect gas fire, Flaming Grills, Flavel, Gazco, Glen Dimplex, Halifax Fan, Harrison Ovens, Harvey Water Softeners, Heat pumps, Heritage range cookers, Hostess, Hostess trolleys, Hunter Stoves, Inka charcoal ovens, Kaymet, Made in England, Magdek, Mendip Stoves, MK Electric, Moduflow, New World cookers, Norfrost, OER, Paternoster lifts, Precision Refrigeration, Rayburn, Royal Cozyfires, Stannah, Stannah Stairlifts, Stovax, Stoves, Stoves cookers, Washing Machines, Water, Water Coolers, White Knight, White Knight Appliances, Windy Smithy, Yeoman on July 28, 2013 by ukmade. BBC News – Warning over collapse of Caithness freezer maker Icetech. Let’s hope someone buys this company (Icetech Freezers Limited or Norfrost) who are apparently the last fridge and freezer maker in the UK (and they their keep production in Scotland). If I knew there was still a fridge and freezer maker in the UK I would buy UK made. Also, Rowecord Engineering, Newport firm in administration. UPDATE on chest freezer maker Norfrost / Icetech – According to the below article from the net, they have been bought by water cooler and dehumidifier manufacturer Ebac. Ebac manufacture all of their products in Britain and apparently intend moving freezer production to their facility on County Durham. They apparently also hope to make washing machines eventually too. Let’s hope this is right and I look forward to hearing more about this project during 2013. This entry was posted in Buy British, Dehumidifiers, Freezers, Refrigerators, Washing Machines, Water Coolers and tagged Dehumidifiers, Ebac, Freezers, Refrigerators, Fridges, Icetech, Made in Scotland, Made in Wales, Norfrost, Refrigerators, Rowecord Engineering, Washing Machines, Water Coolers, White Goods on April 26, 2013 by ukmade.